Does Your Child Need a Bulletproof Backpack? The Daily Mail reported that, following last week’s school shooting in Florida, sales of bulletproof backpacks soared. It turns out that the company that makes the backpacks, BulletBlocker of Massachusetts, was founded after a previous shooting at Virginia Tech. They now offer eleven backpacks in addition to other armored apparel. Prices range from $200 – $490. 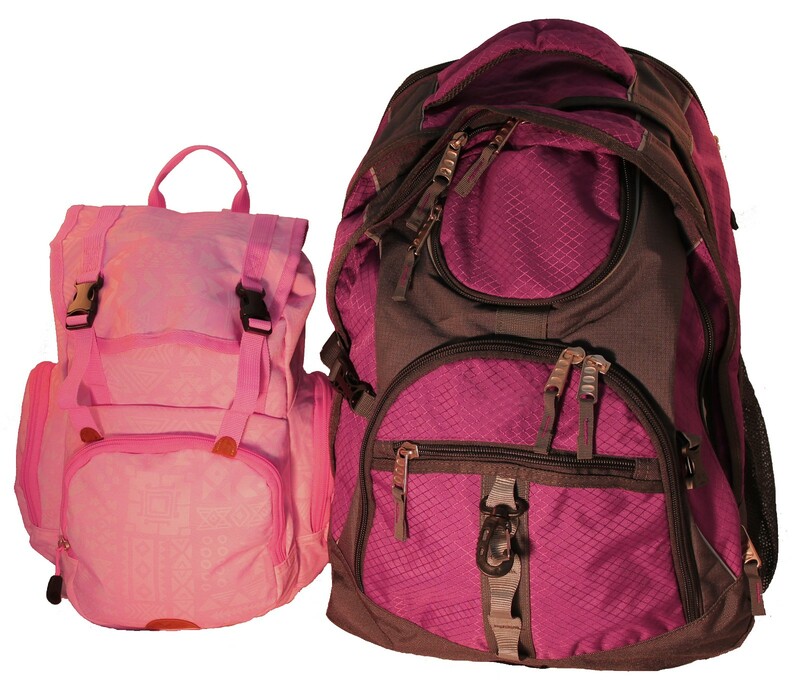 All of their backpacks feature the same flexible level IIIA protection. That’s good – and bad depending on where you’re coming from. IIIA protection stops most handgun rounds but is ineffective against rifle cartridges. The Florida shooter allegedly used an AR-15, nominally chambered in 5.56mm or .223. These high velocity bullets essentially required the same plate design (Level IV) to stop as a 7.62mm or .30-06 round. I suppose it’s possible the book in the bag might act as a partial plate, but that’s assuming a lot. Then, there’s the fact of limited coverage. If the packs are worn properly, the head, arms, legs, and front are still vulnerable. Of course, something is better than nothing. Visit BulletBlocker’s site and see for yourself. This is mere information and not an endorsement. A more foolproof way to protect your children would be to get them out of government schools immediately. It’s these schools and no others that have psych-drug-fueled shooter problems. I know of zero mass shootings EVER at any home school anywhere in the world. And, remember: some of the idiot governments which would ban AR-15s and freedom, would also ban body armor, to include these packs. I say ban the governments, or at least the schools.